Addis Ababa : It's a Rose petal pink shade. 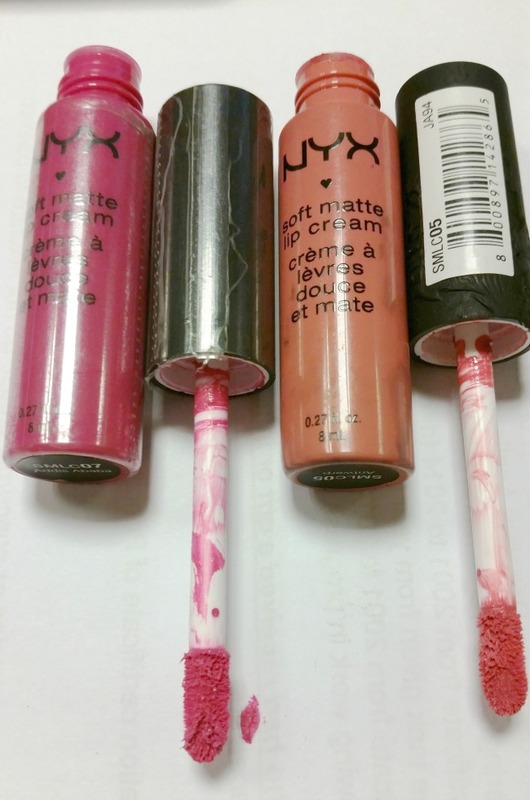 Lately I’ve been wearing these lip creams and its one of my to-go lip product for daily wear now. 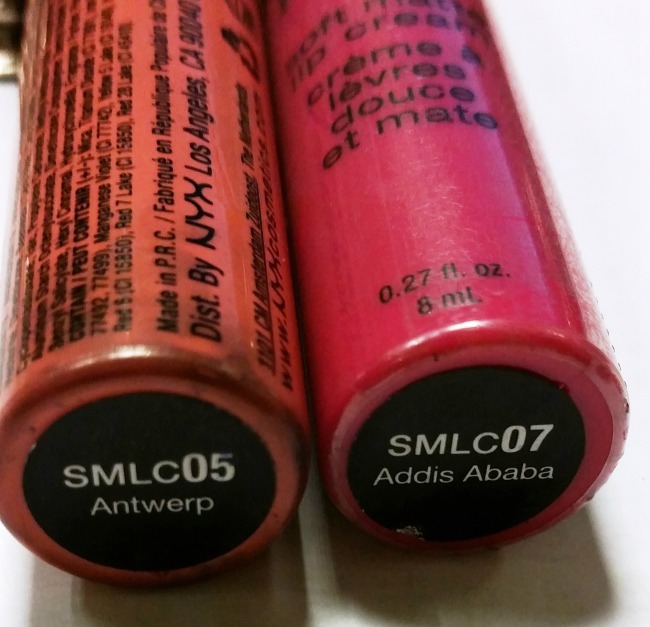 I picked up NYX Soft Matte Lip Cream in Antrewp and Addis Ababa a couple of months ago and became really fond of their texture. 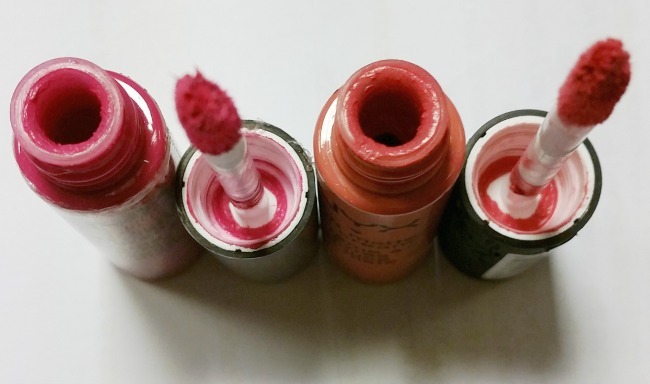 They are not quite lipstick, not quite gloss. 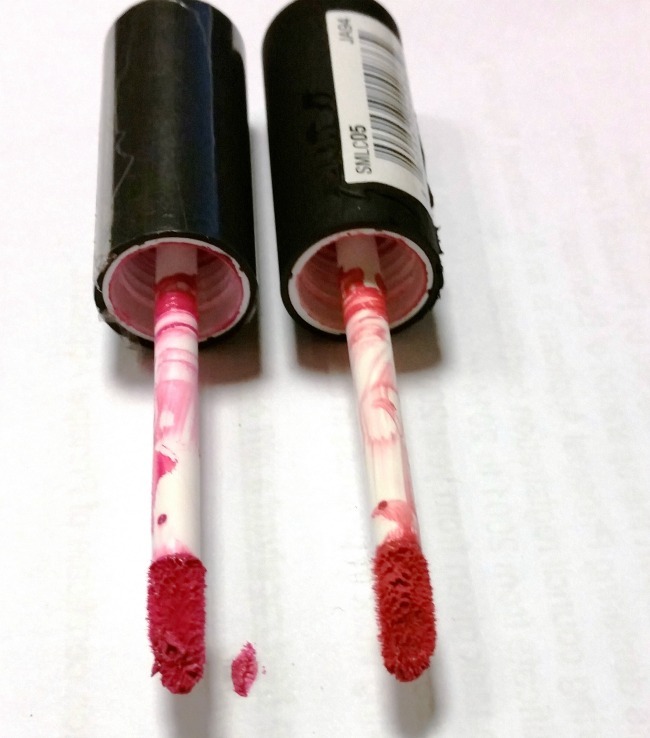 They have a very buttery texture that applies smoothly on the lips and dries to a matte finish in seconds. They smell ah-mazinggg like a vanilla flavour icecream and I can smell them when I uncap them. [just love the smell] but sadly it fades away after application. It lasts about 3-4 hours on my lips with out eating. I can get these to last over 4 hours or until i eat. eating is the only thing that really disturbs these creams. They have a variety of shades for every skin color and they are super afforable matte lip cream. It's priced USD 6. Im falling for Antrewp. It looks gorgeous. Absolutely LOVE these and the shades featured in your post. I picked up a few of these when I was in LA and I was obsessed! These would make great dupes for ABH, Colorpop and more! 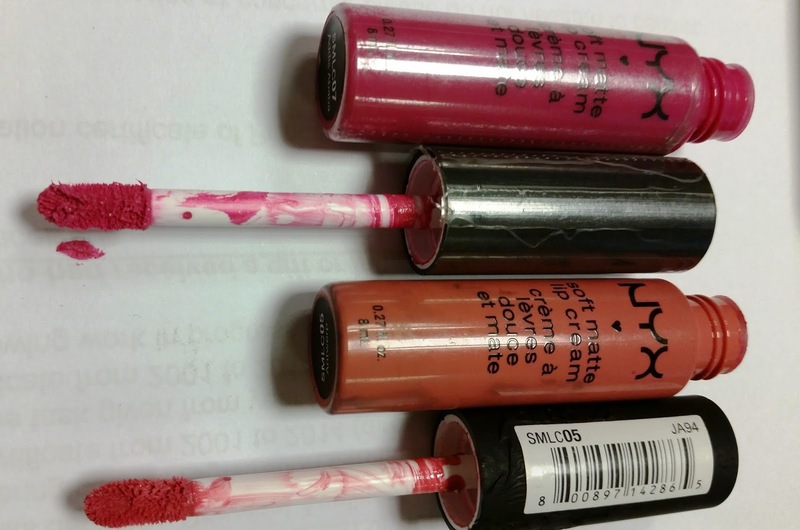 I love NYX lippies! I was wearing one today in Creme Brulee! The shades looks pretty Gorgeous.Loving the antrewp, However both are looking amazing on you. 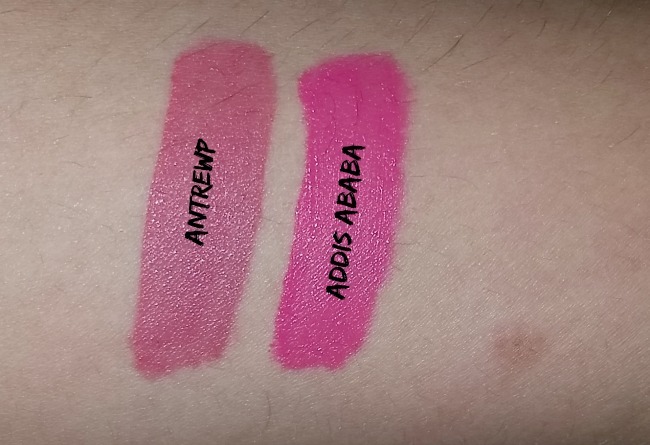 wow lovely shades "Antrewp " is more ME. 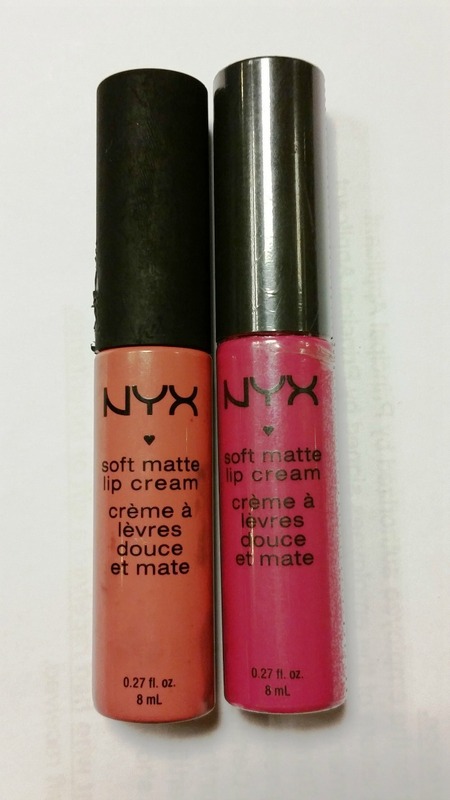 I love the soft matte lip creams from nyx! I have 5 of them but antrewp is on my wishlist! Such a gorg shade!! Such beautiful shades. Living the first one, bcoz Antwerp is my kind of shade. I think now I really need to give NYX a try. Antwerp is gorgeous! I need to give it a try.